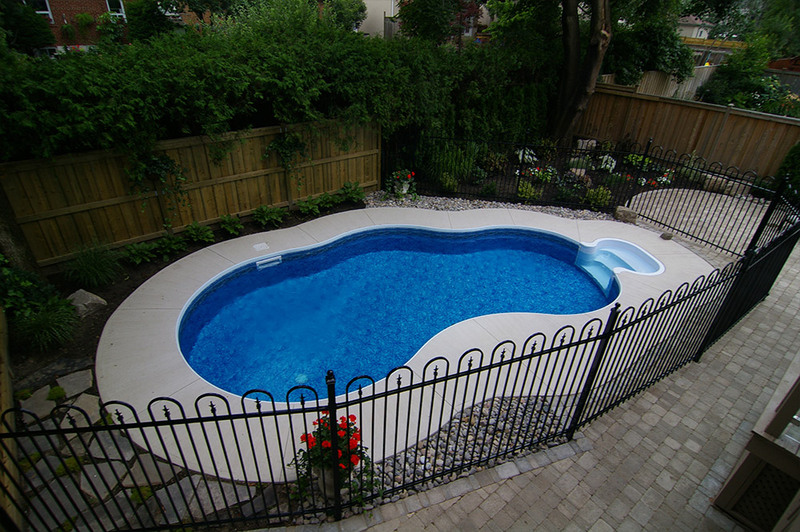 Seaway Pools and Hot Tubs was founded in 1982 by Gary & Janette Walters in Markham Ontario. Gary, an original employee of Jacuzzi Canada participated in the development with the first hot tubs and pool equipment in Ontario, and is considered a pioneer by his peers in the swimming pool and hot tub industry. His entrepreneurial spirit lead him to venture out on his own. Our Markham store was successfully operated by Gary & His family for many years. In 2002 our second retail store location was opened in Newmarket Ontario. Today, the second generation oversees and operates the two retail stores and construction teams. Our President, Craig Walters strives to maintain the level of quality, service and best construction practices his father has upheld for over 30 years. Seaway Pools and Hot Tubs is an award winning member of the National Pool and Spa Association and is a shareholder in the IPG Group. Two of the swimming pool industry’s leading associations. We are a Kafko certified ProBuilder for swimming pools & our retail store locations have won numerous readers choice awards from our community papers. We are not your average swimming pool and hot tub company.